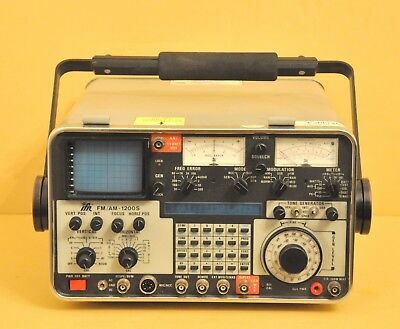 Aeroflex P25 Wireless Radio Test Set, IFR2975, With Remote CAL. 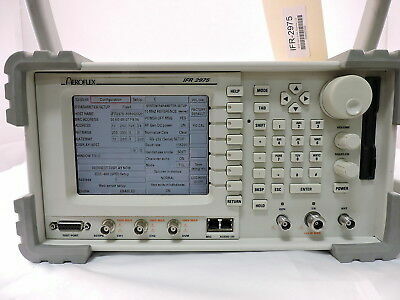 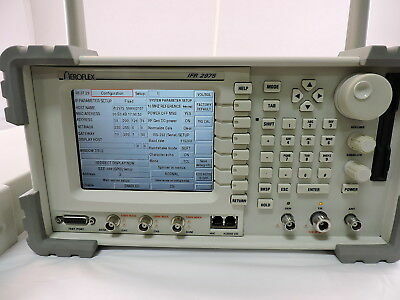 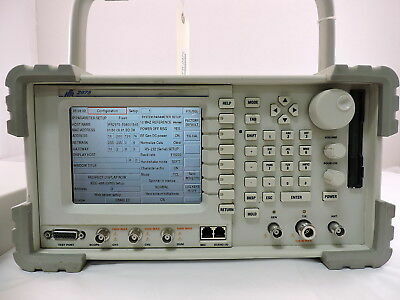 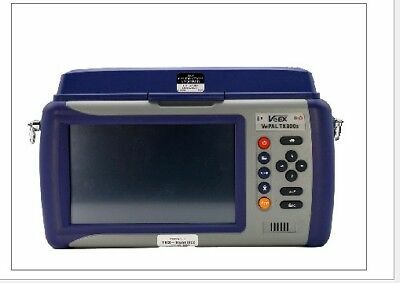 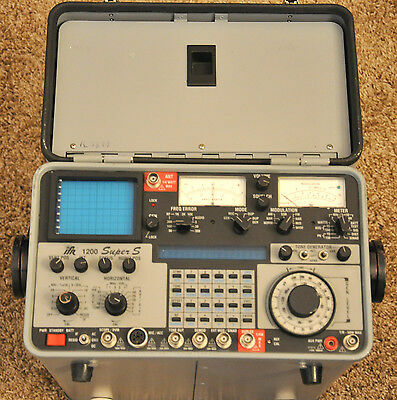 Aeroflex P25 Wireless Radio Test Set, IFR2975, With Remote CAL, EVM, & SzSnet. 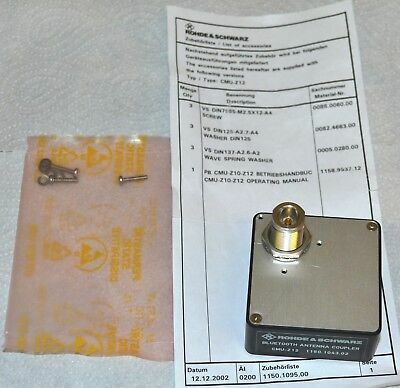 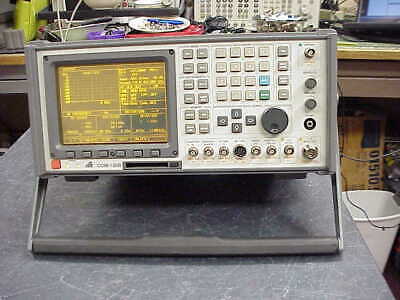 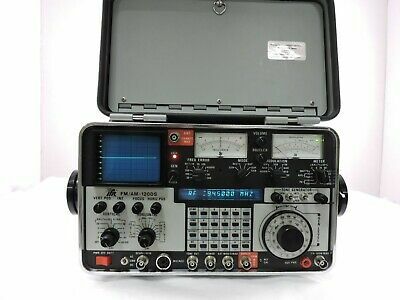 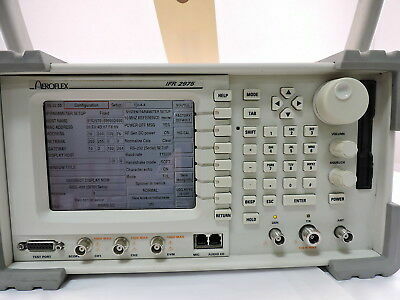 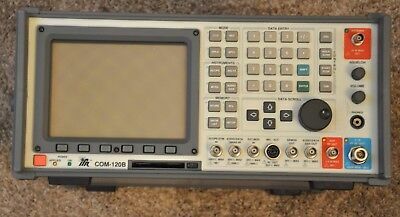 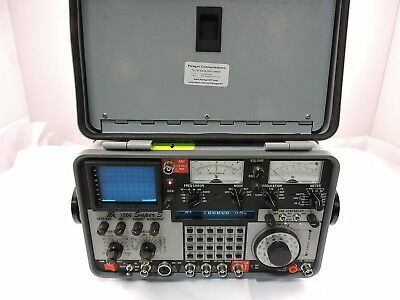 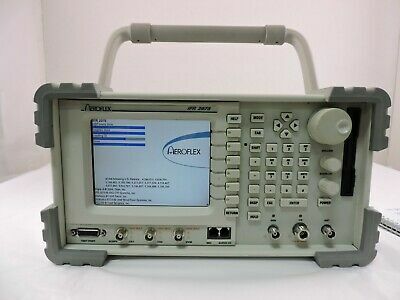 Aeroflex P25 Wireless Radio Test Set, IFR2975, With Remote CAL, & EVM.